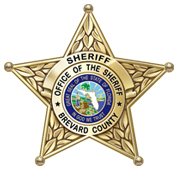 The Brevard County Sheriff’s Office law enforcement operations includes five Precincts. 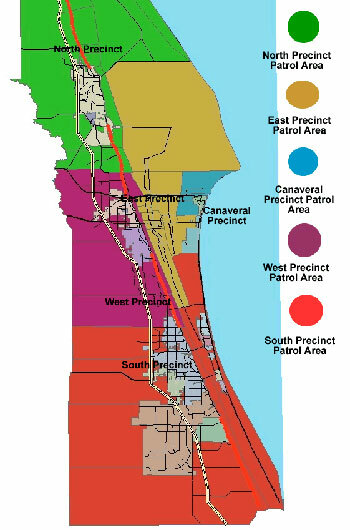 These Precincts are established based on geographic unincorporated areas of the County, and the Cities of Cape Canaveral and Palm Shores. Each Precinct is supervised by a Precinct Major. 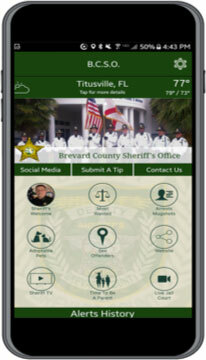 All Precincts utilize community policing techniques to remain in close contact with businesses and residents in each precinct. General Crimes Agents are also assigned to investigate crimes against property and persons.